For Easter, my kids were giddy as can be about their chocolate finds: filled eggs, bunnies, & baskets. 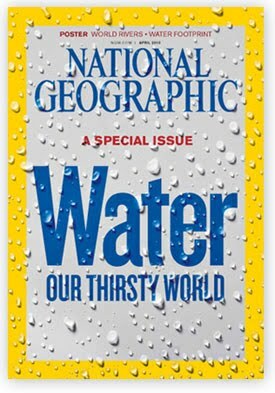 As for me, I perhaps had the same level of excitement as they did by the gift my father-in-law gave me: the National Geographic quarterly Special Issue--Water: Our Thirsty World. Not only was there this amazing fold-out map of the world rivers--which I teach--but on the flip side of it, there was an amazing poster of "Hidden Water." In super-sized droplets, the poster notes the amounts of gallons of "virtual water" it takes to produce different items from beginning to end, including planting, raising, sometimes feeding, and factory production of an item. 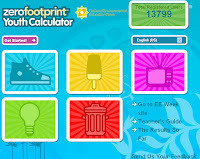 While you're calculating, you can't just stop at your Water Footprint calculation. 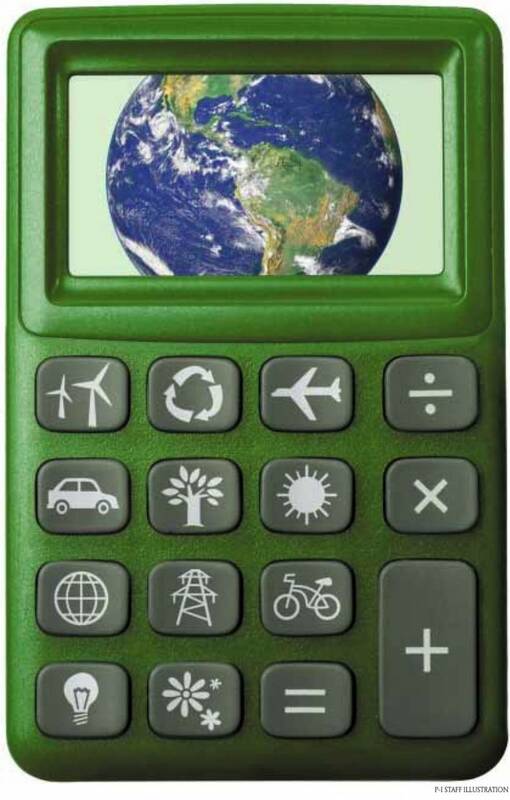 The next logical & important stop is the Carbon Footprint Calculator. 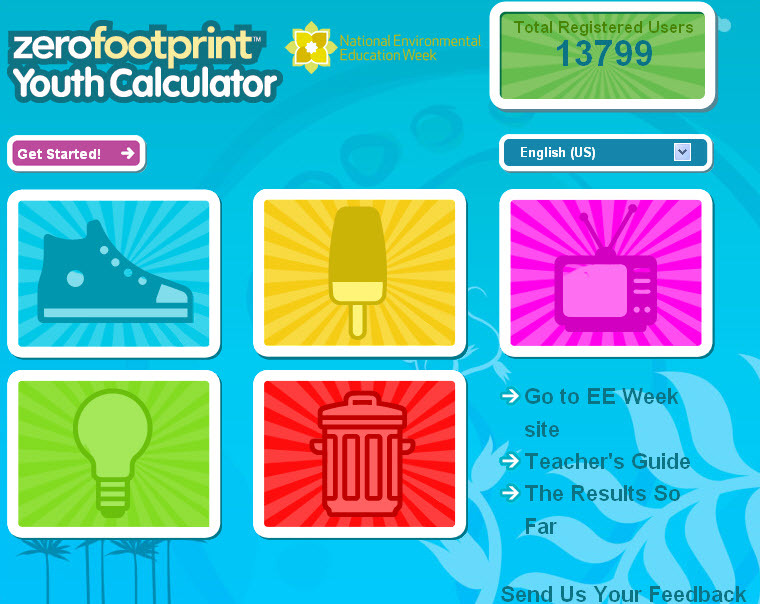 You can find a kid-friendly calculator at http://eeweek.org/carbon_calculator. Input your numbers and the calculator will do the math for you, telling you approximately how many planets worth of energy you are using as compared to others nation-wide. Of course, once you do all of these calculations, you'll see that "doing the math" is the easy part. It's important to decide for yourself...what are you going to do with that information?? 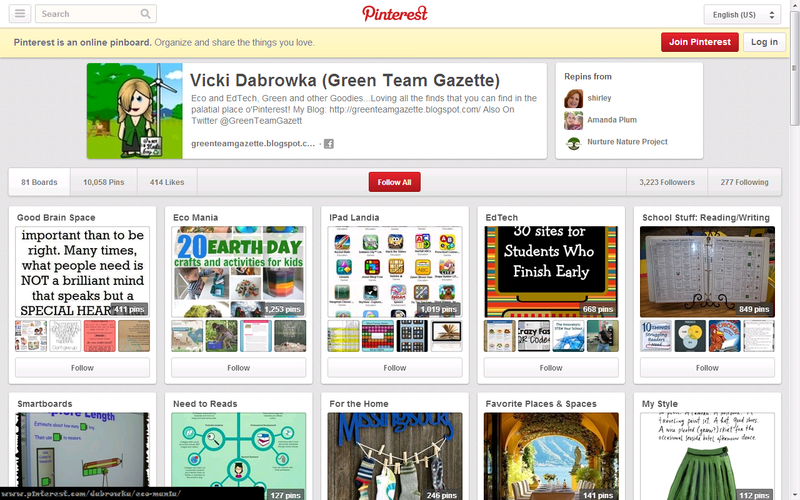 What changes can and will you make?